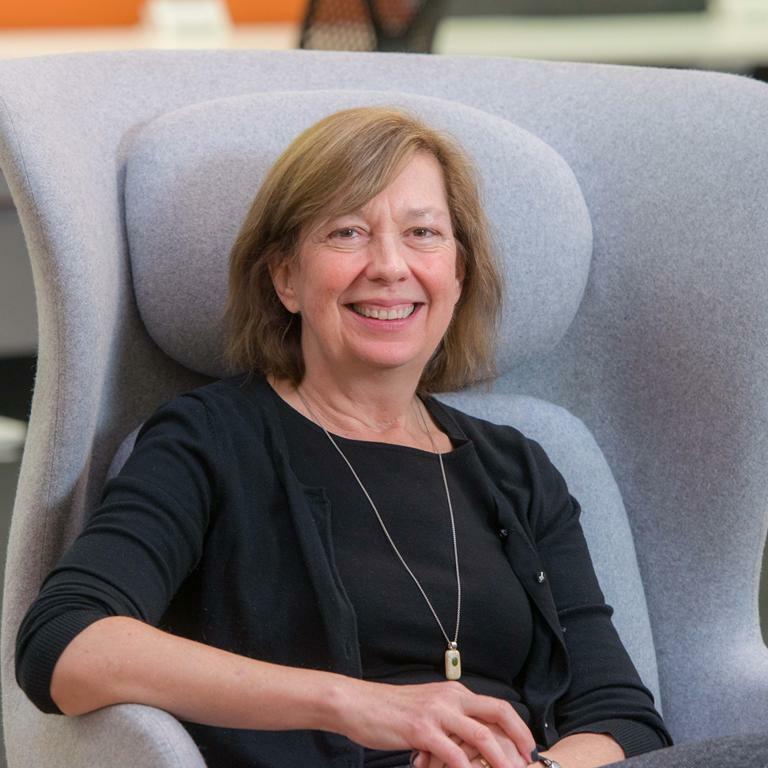 Carol Kulik, Research Professor of Human Resource Management, University of South Australia Business School and Incoming President, Academy of Management will be the keynote speaker at a special breakfast event hosted by the HR Research Centre (HRRC). The event will be opened by David Stanton, Minister of State at the Department of Justice and Equality with special responsibility for Equality, Immigration and Integration. Following Professor Kulik’s address, there will be a panel discussion and Q&A moderated by broadcaster Jonathan Healy featuring Mary Connaughton (Director CIPD Ireland), Dr Karl Kitching (Director of Equality, Diversity and Inclusion, UCC) and Carol Kulik. Organizations are under pressure to increase the representation of women in senior management roles and narrow gender salary gaps. Some countries are increasing regulatory requirements that monitor organizations’ gender diversity composition and practices; organizations that fail to display gender diversity may be criticized in the public press. In the face of these pressures, many organizations want to be more proactive in managing gender diversity but aren’t sure where to start. At this breakfast, we’ll address some fundamental questions about gender diversity: What value can organizations realistically expect from higher levels of gender diversity, particularly in management roles? Which management practices are most likely to increase gender diversity in organizations? How do organizational paradigms constrain the adoption of those practices? And how can organizations leverage career pipelines to deliver gender diversity across all organizational levels? The event will take place in Devere Hall, Áras na Mac Léinn, UCC. This event is organised by the Human Resource Research Centre at UCC. I consent that my contact details can be retained for the purpose of receiving HRRC updates.